To tell a folk tale that is entertaining and enjoyable for a specific age group. To use vivid imagery and voice to enhance the tale. To learn the elements of a good story. To create and tell an original story based on a personal experience. To understand that a story can be entertaining yet display moral values. To create a new story that offers a lesson or moral. To tell the story, using the skills developed in the previous two projects. To understand the techniques available to arouse emotion. To understand the purpose of stories about historical events or people. 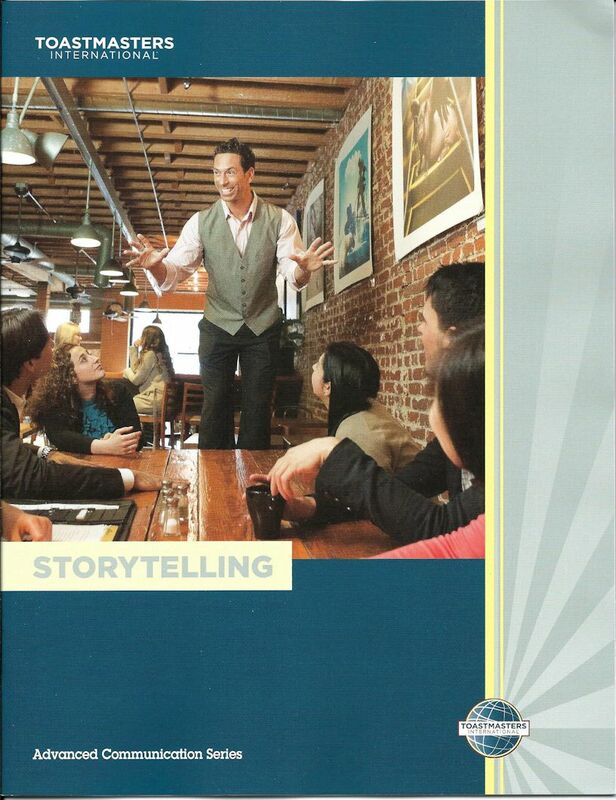 To use the storytelling skills developed in the preceding projects to tell a story about a historical event or person.